Welcome to the new homepage of the Basic Science Imaging Platform of the Center for Anatomy and Cell Biology. This page is currently under review and will be updated regularly. We will try to provide a wide range of information on our platform for you. 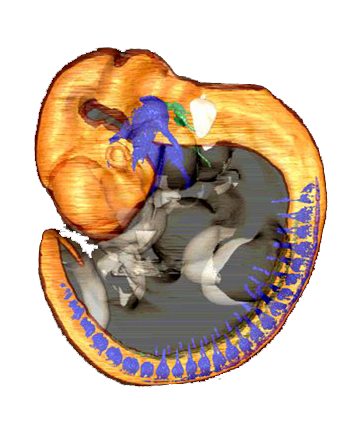 The BS-Imaging platform is a loose consortium of research groups that are located at the Center for Anatomy and Cell Biology of the Medical University of Vienna and employ modern two-dimensional (2D) and three-dimensional (3D) imaging techniques in their daily scientific work. The platform aims at simplifying the sharing of resources and knowledge between its associates and at triggering multidisciplinary international and national collaborations.